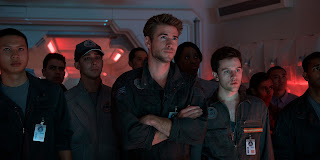 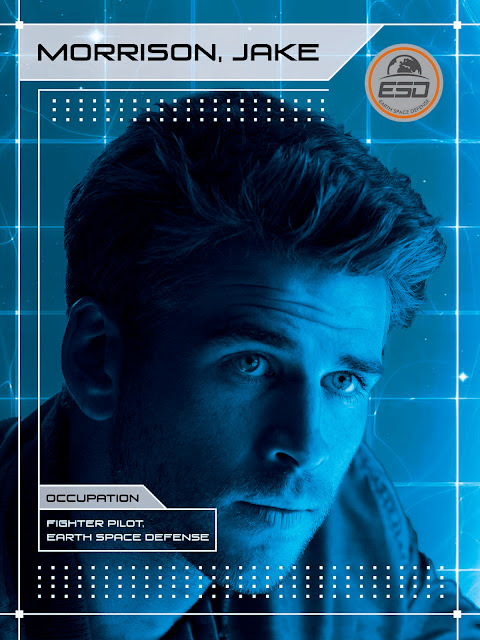 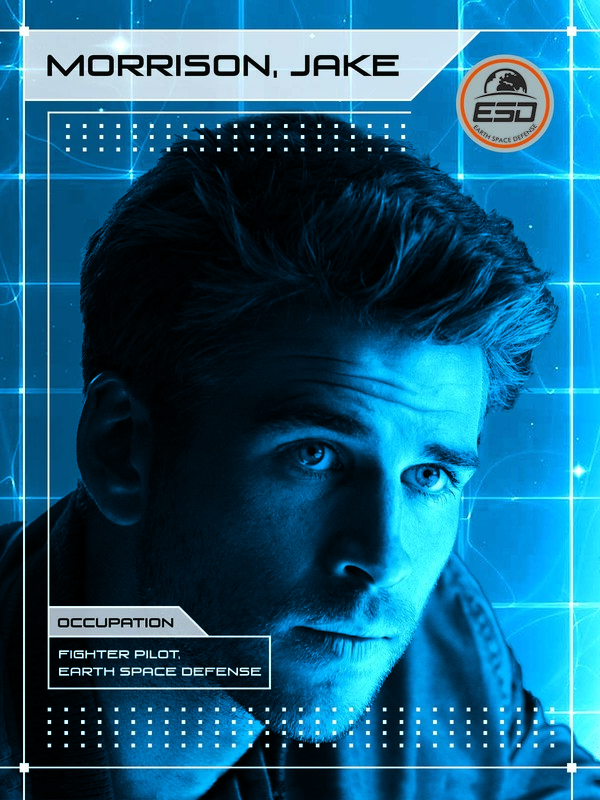 Liam Hemsworth leads a team of young pilots fighting aliens in “Independence Day: Resurgence” directed by Roland Emmerich with an all-star cast including Bill Pullman, Jeff Goldblum, Sela Ward, Maika Monroe, Jessie Usher and Angelababy. Hemsworth says he jumped at the chance to be a part of “Independence Day: Resurgence,” because the first film is one of his all-time favorites, although he was only six years old when it was released. 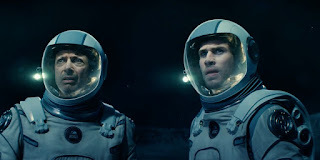 “Battling an Alien invasion fleet in this film was a dream come true for me,” says the actor. “Independence Day: Resurgence” opens June 22 in cinemas nationwide (2D, 3D and IMAX) from 20th Century Fox to be distributed by Warner Bros.